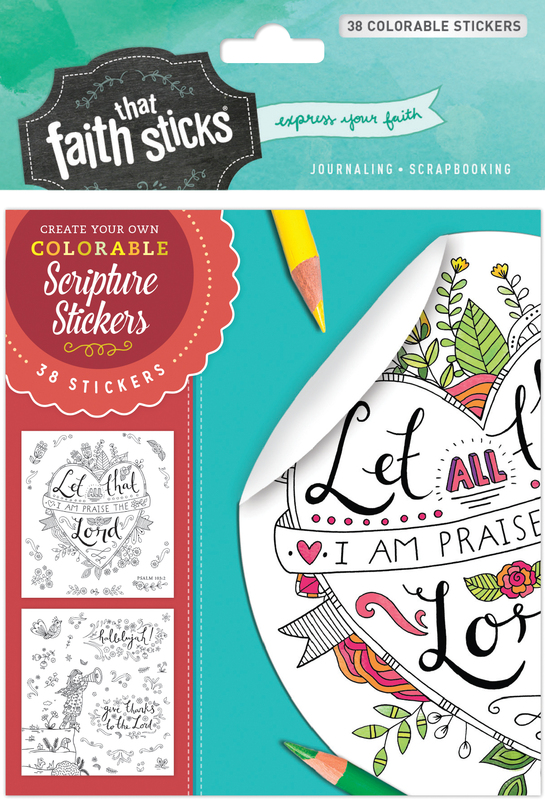 Each package contains two sheets of each unique Scripture-related design (four sheets per package, 38 colorable stickers total) for use in scrapbooking, Bible journaling, card making . . . or just for fun!